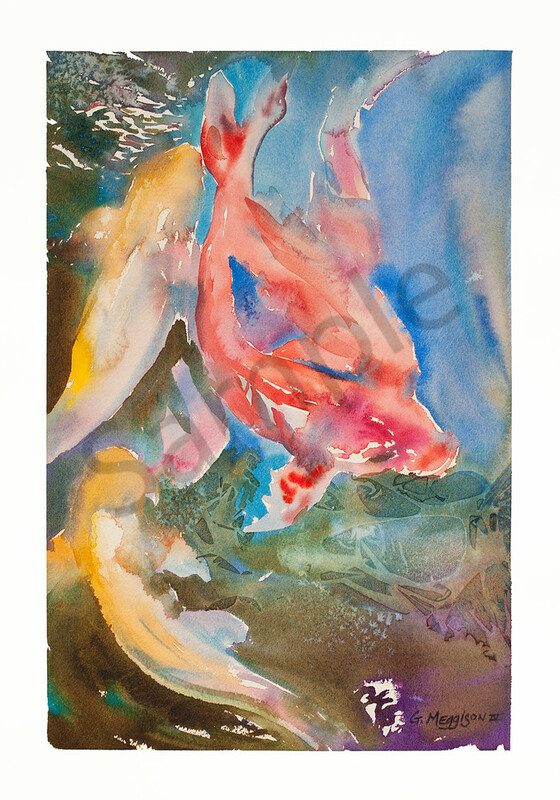 Grace is a contemporary 14"x20" Watercolor on 140 lb. Arches Cold Press Paper. (See the "Wall Preview" option below the print size tab, then explore your designer wall color with the art). Grace was painted during a Watercolor Society meeting for which I was asked to demonstrate my particular spontaneous approach to painting. (See the "Wall Preview" option below the print size tab, then explore your designer wall color with the art). Grace is a contemporary 14" X 20" Watercolor on 140 lb. Arches Cold Press Paper. (I recommend printing on Fine Art Paper. See the "Wall Preview" option below the print size tab, then explore your designer wall color with the art). Grace was painted during a Watercolor Society meeting for which I was asked to demonstrate my particular spontaneous approach to painting. (I recommend printing on Fine Art Paper. See the "Wall Preview" option below the print size tab, then explore your designer wall color with the art).